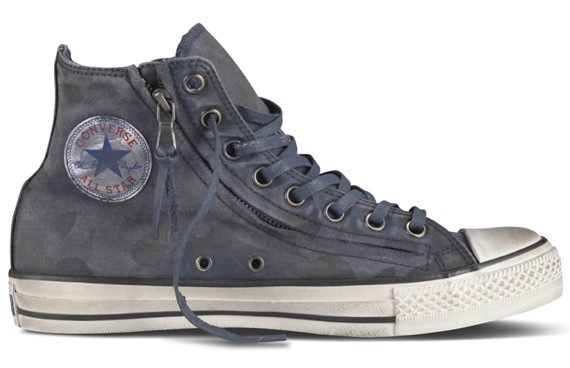 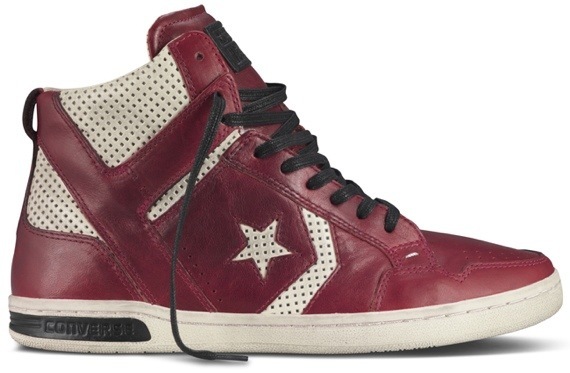 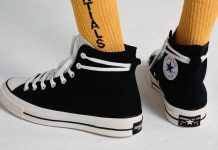 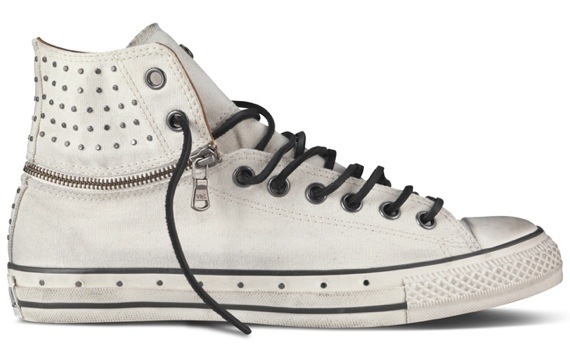 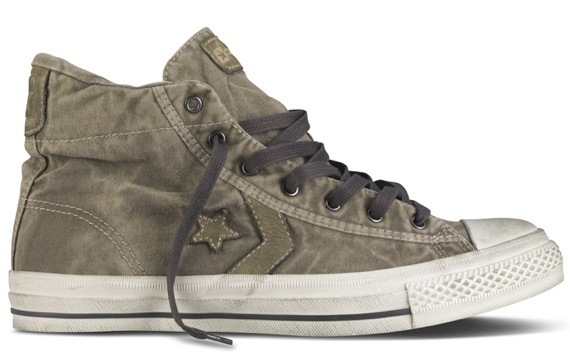 Following his Converse collections from previous summer lines, comes another line up by Men’s fashion designer John Varvatos. 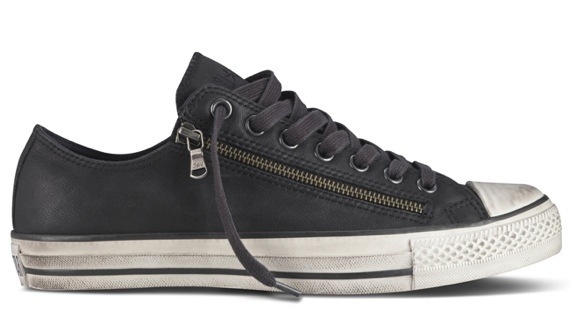 The new collection offers up several distressed silhouettes featuring zippers and studs significant to the Varvatos style. 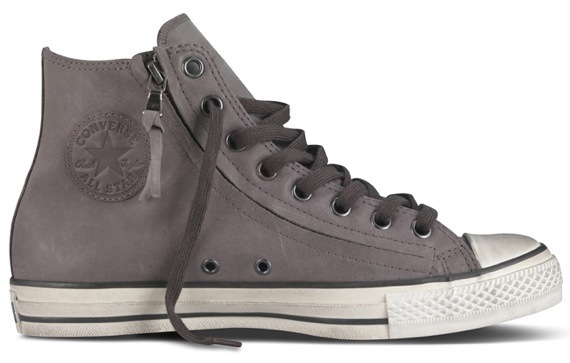 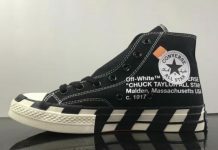 These will be arriving at converse retailers this month so let us know if you’ll be scooping them up.